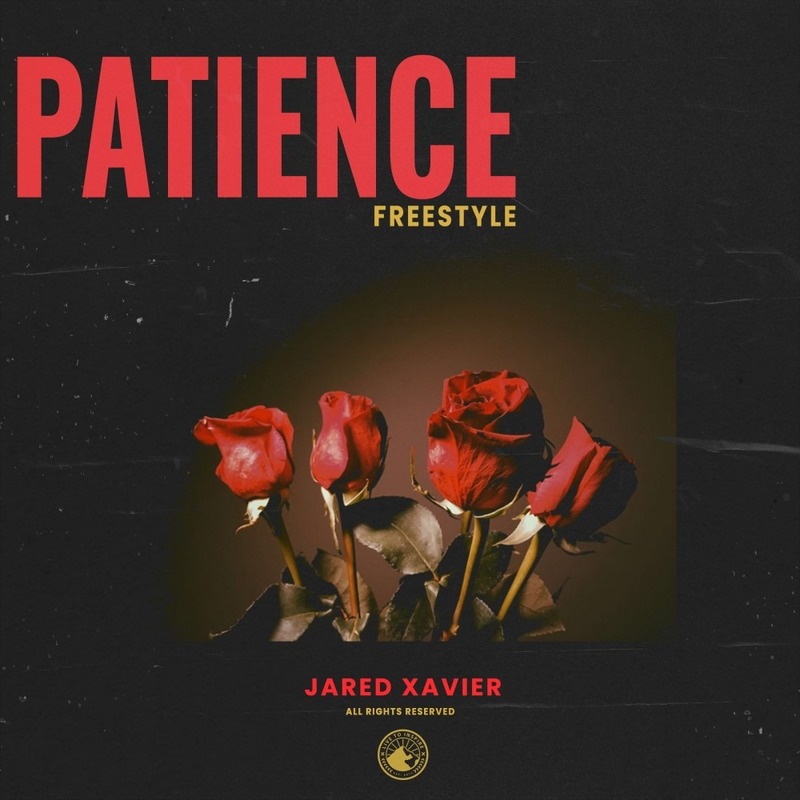 Jared Xavier brings out some soulful vibes on "Patience"
Rising emcee Jared Xavier comes through with a poignant soulful gem a single titled “Patience”. Employing the classic SV instrumental, he takes time to talk about his struggle, posers and even love. 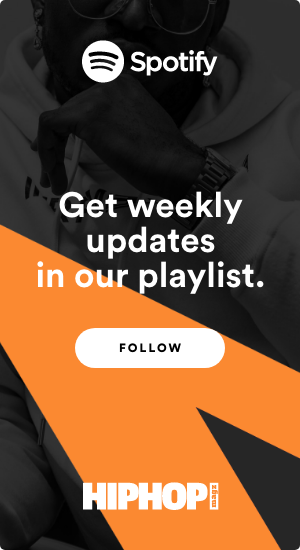 Hit the play button and get familiar. Jared Xavier Briggs (born September 1, 1990) is an American rapper from Staten Island, NY. He released his first mixtape “The Difference” in 2012, followed by his second mixtape “Now or Never” in 2014 and Drug is a new Drug: Side A in 2015. 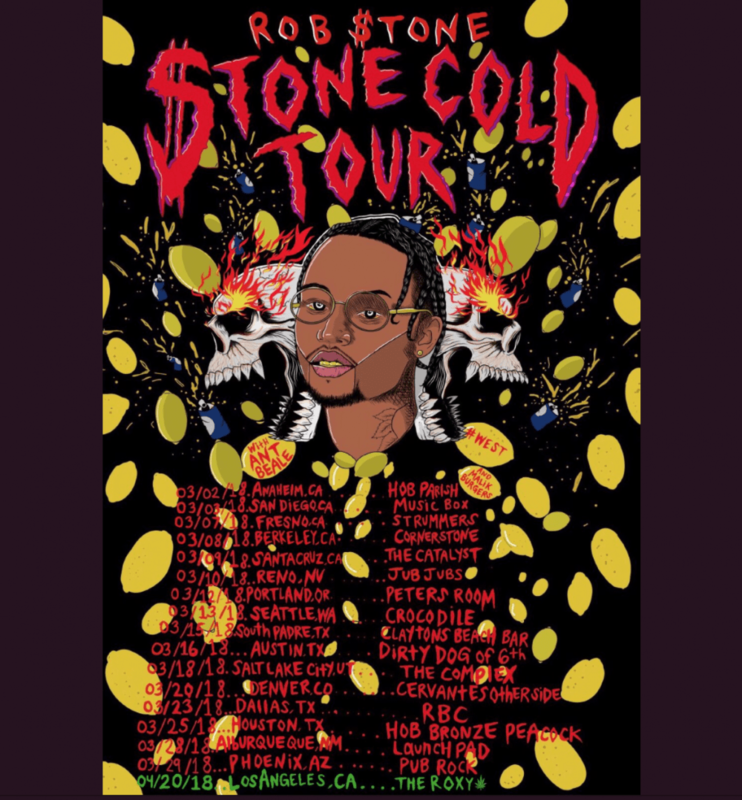 Since then he has released various collaborative projects, singles, and music videos. 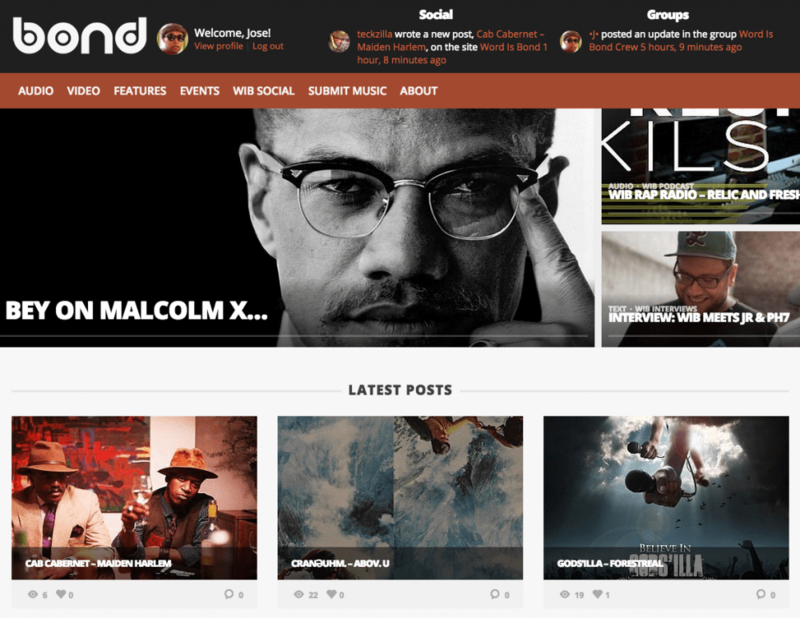 Jared Xavier’s music has been and continues to be featured on popular hip-hop websites such as DJBooth.net,fashionably-early.com, audiomack.com, thewordisbond.com, boi1da.net,survivingthegoldenage.com, bound2hiphop.com, bluntiq.com and others. At the moment, Jared is strictly focusing on building a core fan base by releasing music videos and monthly singles for his fans to enjoy. 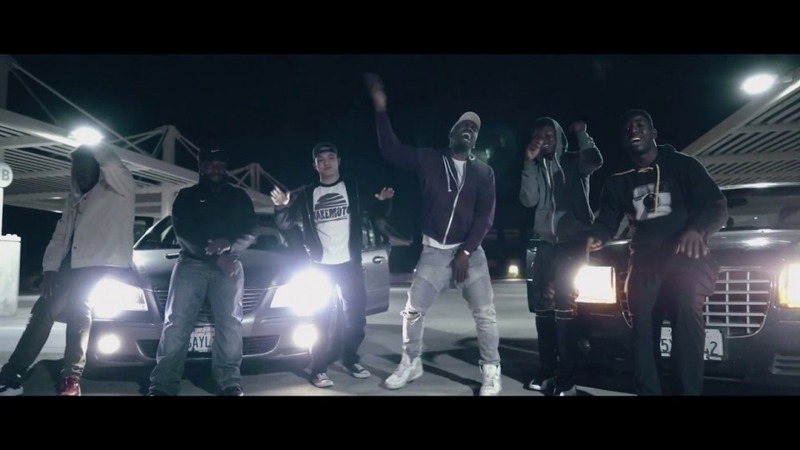 Shagabond & Noah show us why they are "Genuine"